Don’t let dehydration be a factor in the outcome of your race! Drink plenty of liquid from this 1/3-gallon drink holder. Comes with 4 feet of hose, velcro and bite valve. 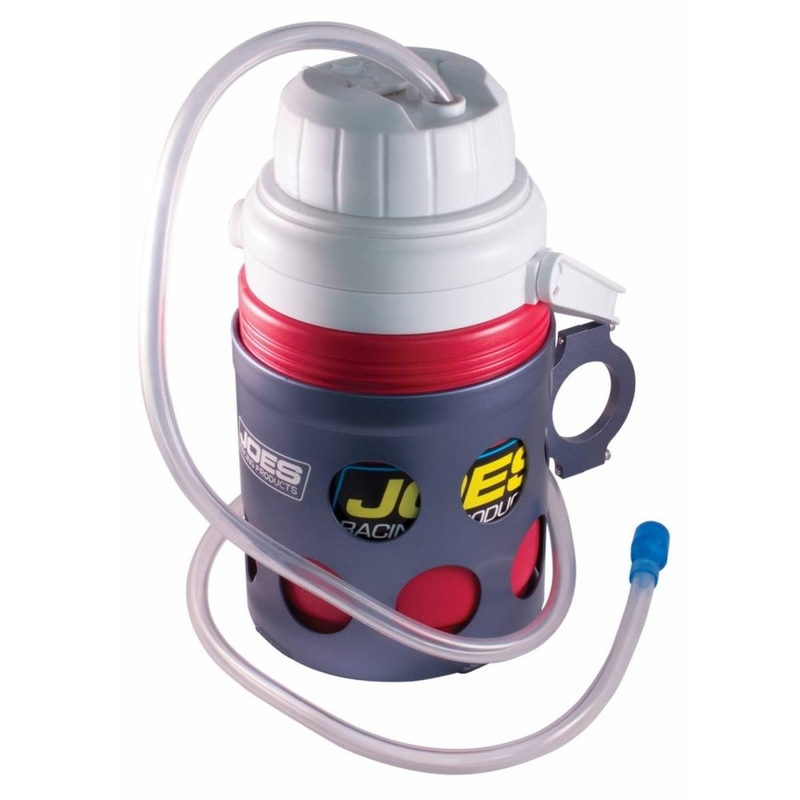 The Super Drink Holder clamps to either 1-1/2″ or 1-3/4″ diameter tube. The Super Drink Holder is 9 1/4″ high (not including straw). Extra Super Drink bottles are available. Anodized Gray.